Tennis Club. 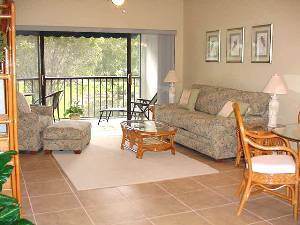 Quiet 2nd floor end unit with screened in lanai overlooks a lake and beautiful shade trees. 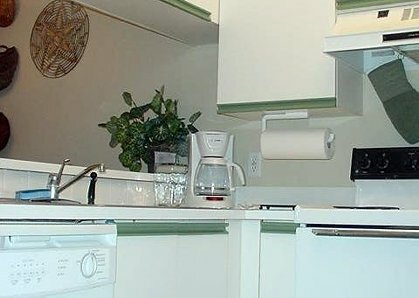 Condo is fully equipped for short term or long term rentals with updated furniture, linens, 2 TVs, stereo, fully equipped kitchen and wireless internet! Gated Tennis community offers unlimited play on 16 tennis courts - 12 har-tru and 4 hard courts. 10 courts are lighted for night use. A full service pro shop is on site and offers daily match arrangement services during fall and winter. Tennis Pro, Pavel Slozil -Steffi Graf's coach) is also available for private and group lessons. Other amenitites include 2 heated pools, clubhouse, sauna, Jacuzzi and poolside cafe. 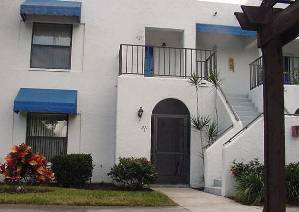 One of the best locations in Central Naples, close to beaches, finest shops, restaurants and some of the top golf courses in the world. Bring your laptop. Condo has wireless internet access! 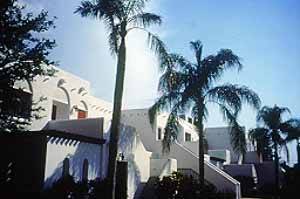 Tennis, Symphony, Caribbean Zoo, Botanical Gardens, Trolly Car Sightseeing, Old Town Naples, fine restaurants and shopping are all close by. In addition, Swamp buggy rides, and everglades national park not far away. Main living space - view as you enter condo. 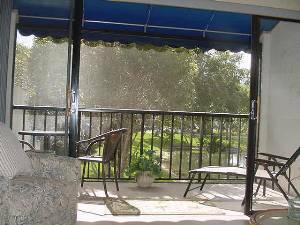 Screened in lanai has a southern exposure with nice view of shade trees and lake. We just enjoyed a great time at World Tennis Club 211 between , 17th-28th, Dec. 2011. Wonderfull comunity, well placed in Naples, great unit, clean and equiped with all necessary things you need for either a short or long stay. 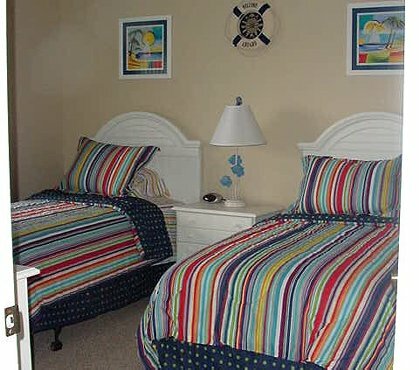 To conclude, we highly recommend your next stay at 211 World Tennis Club. A great condo! We stayed in this condo in May/June 2009 and had a great time! 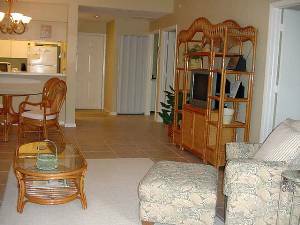 The condo looked very nice and everything we needed was there! The World Tennis Club is also a very nice community, with a nice pool, great tenniscourts and an overall good feel to it. 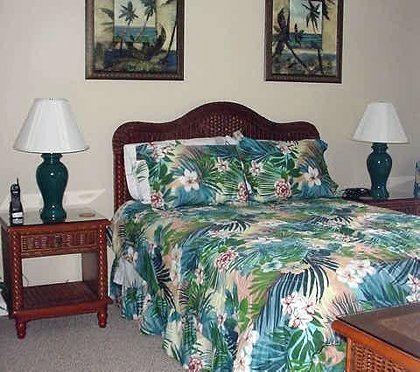 Shops are nearby and with a car your minutes away from really nice beaches. Furtheremore the owner is kind, cooperative and responds very fast to e-maisl! The condo was excellent, perfect for our family. We covered the whole of southwest florida, from Everglades City to Sanibel and all the beaches and malls between. The weather got fiesty at times....but not once did this distract us or get in the way.